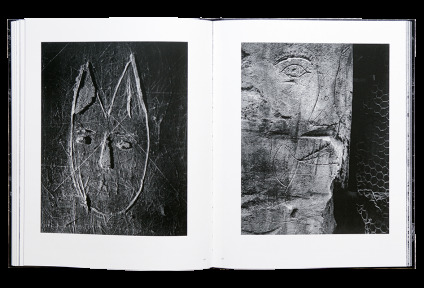 With those words, Brassai commented, in 1933, the first publication of some of his photographs of fragments of walls in Paris, in the Minotaure magazine. 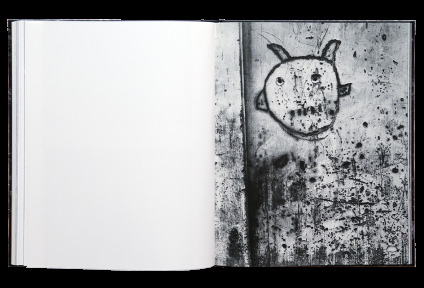 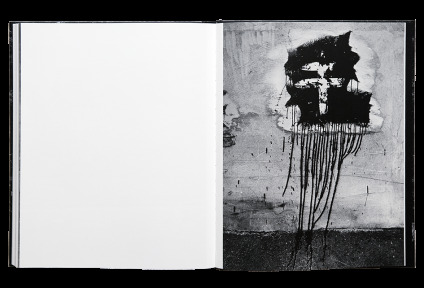 The Graffiti series, on which the photographer would work for more than 25 years, has more than 500 images, among which some are still unknown. 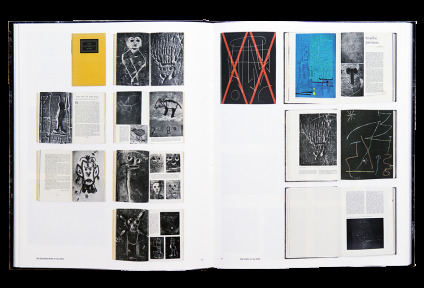 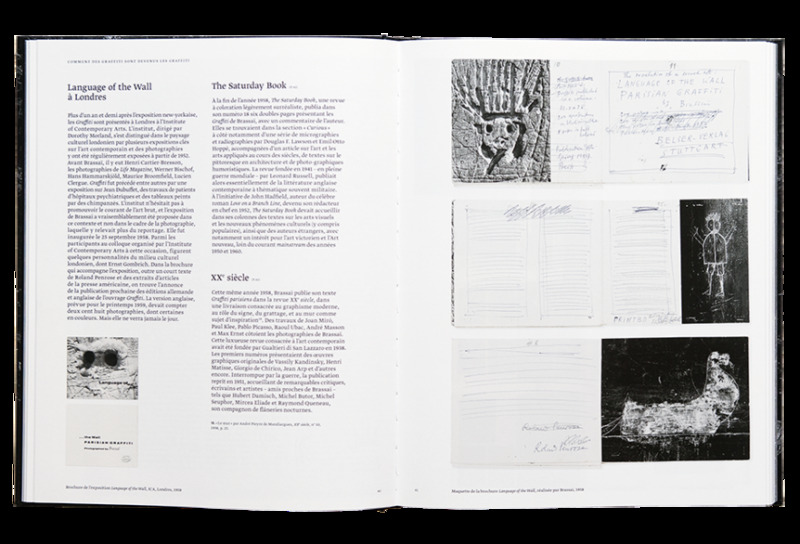 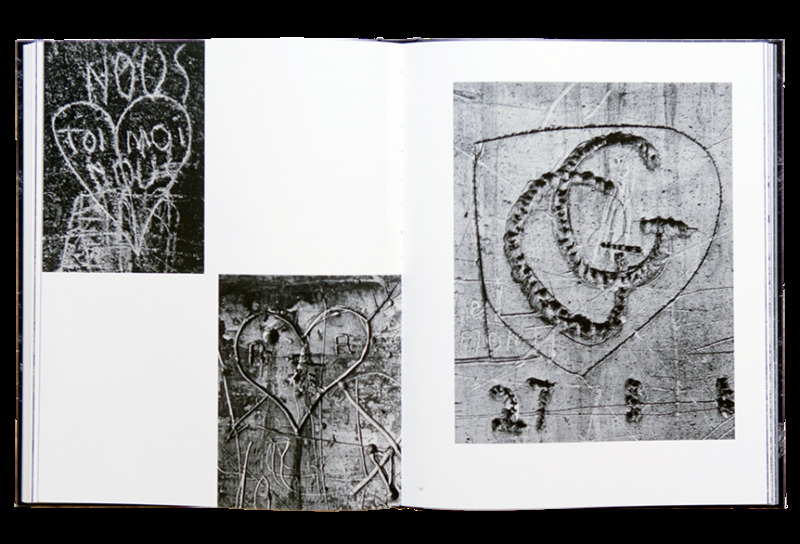 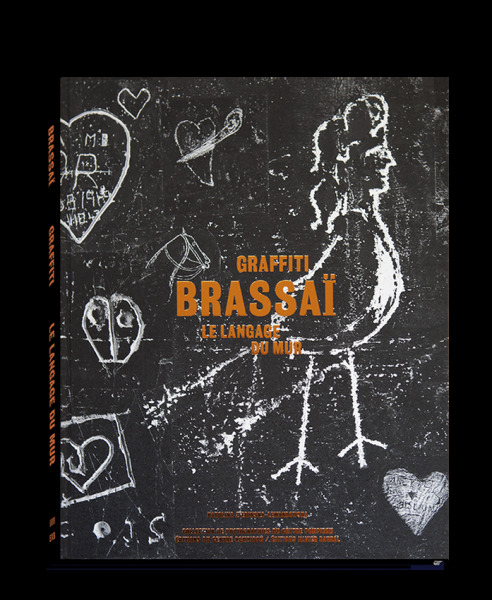 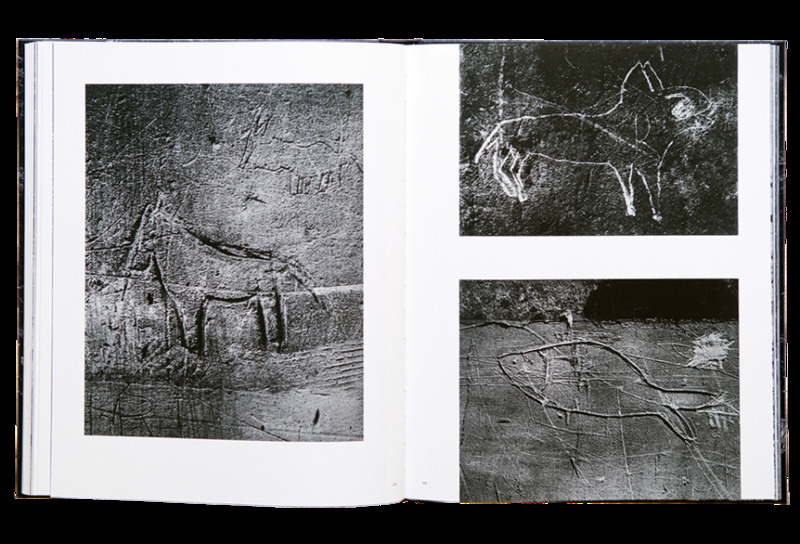 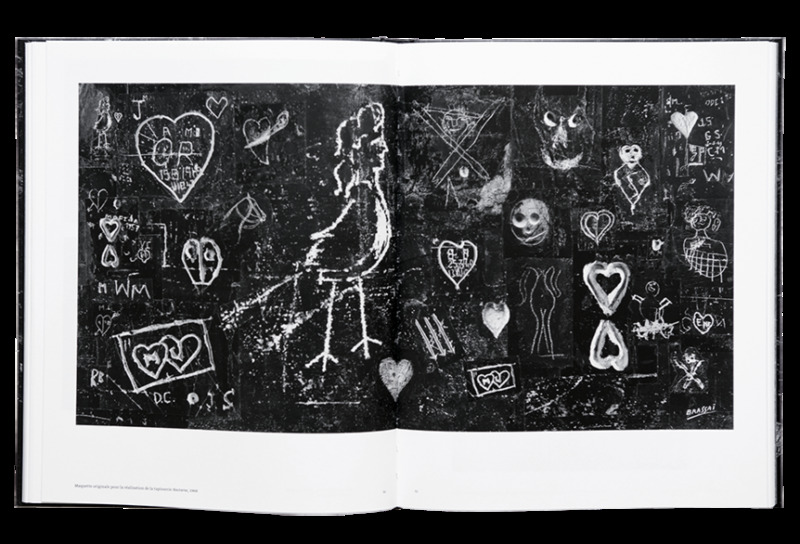 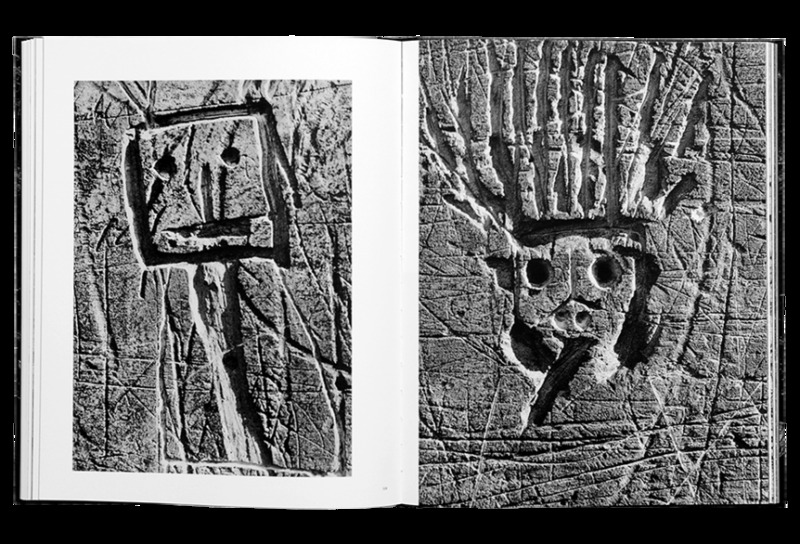 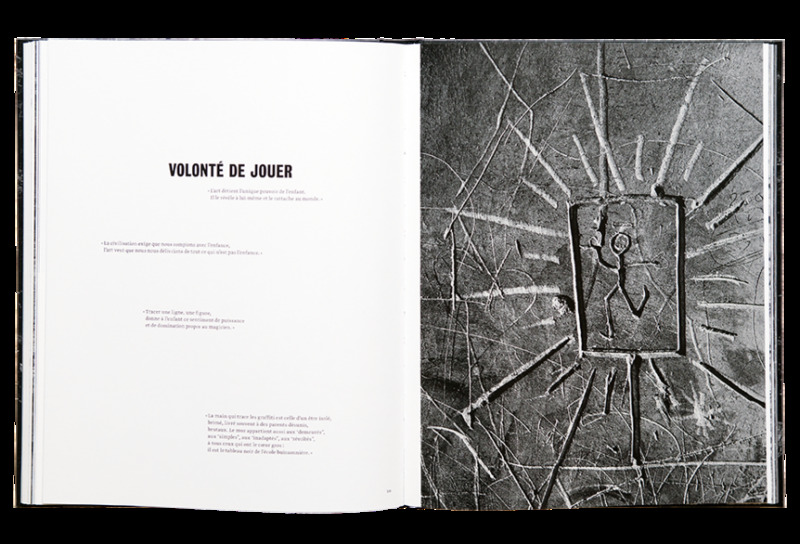 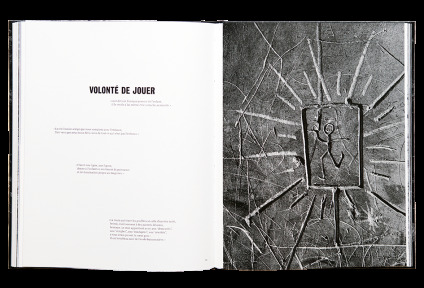 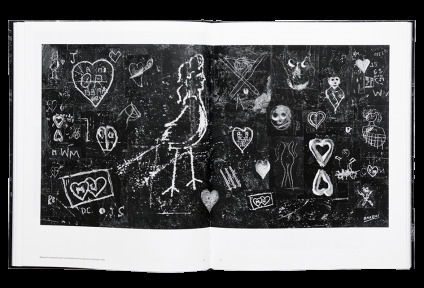 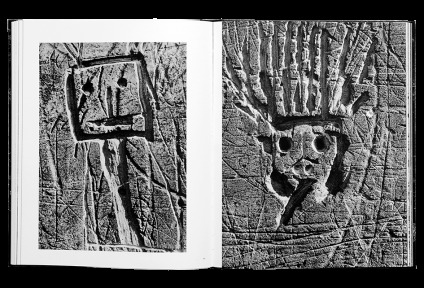 This book presents for the first time Brassaï’s work on Graffiti, puts into perspective with the context of the time, thanks to more than 40 photographs and unknown documents, as well as works by Picasso, Dubuffet and Prévert. The result is an original and thorough look at the famous series. Curator Karolina Ziebinska-Lewandowska’s research sheds some light on the way this « cult » series has been received and understood in its time.